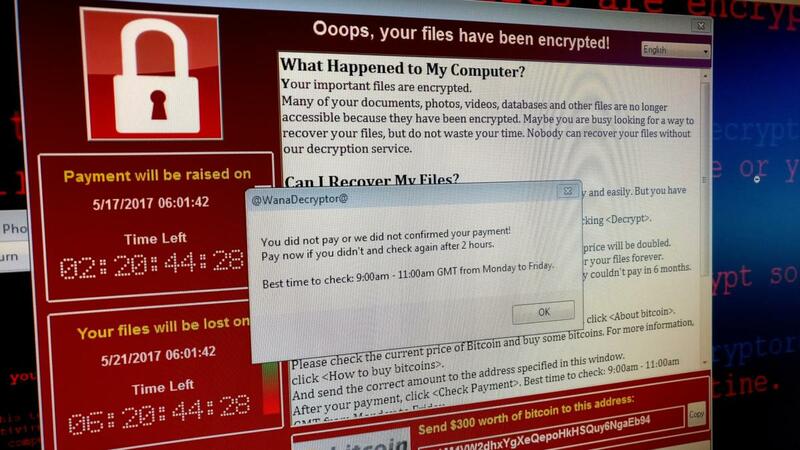 The WannaCry ransomware is built with a shoddy payment process that might result in no response, according to security researchers. Those who do shouldn’t expect a quick response—or any response at all. Even after payment, the ransomware doesn’t automatically release your computer and decrypt your files, according to security researchers. Instead, victims have to wait and hope WannaCry’s developers will remotely free the hostage computer over the internet. It’s a process that’s entirely manual and contains a serious flaw: The hackers have no way to prove who paid off the ransom. The culprits can only restore users’ systems by manually sending the decryption key to each affected computer, which will amount to a time-consuming process, he said. “You’re really at the mercy of the human operator. Someone at the other end of the connection,” Hickey said. “It’ll pop up an error message that says, ‘We didn’t get your payment. The best time to try again is Monday to Friday 9 am to 11 am,’” Horowitz said. For example, the hackers could have lowered the ransom price to $10, making it cheap for anyone to pay. For a malicious program that’s infected more than 300,000 machines, even a low ransom could have resulted a huge payoff. It’s still unclear who created WannaCry, whether amateurs or skilled hackers. The fact that there was a “kill switch” in the ransomware, which a researcher was able to activate on Friday, stopping the attack at least temporarily, suggests the coders were sloppy.